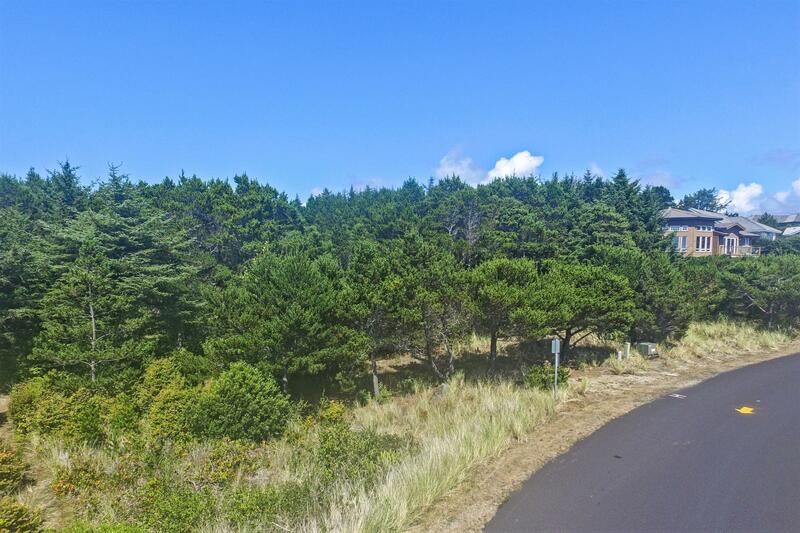 Wonderful ocean view lot in the gated community of Sandpiper Shores. This lovely lot borders Oregon State Park lands in the rear, has close access to Hidden Lake with all kinds of wildlife to view. Beach access trail is just a block away. The 60' x 60' building envelope is surrounded by common area to give space between homes and has only a 1 ft setback for your building envelope. Seal Rock Water is at the street. Such a quiet and lovely community to live in. No vacation rentals are allowed in Sandpiper Shores.